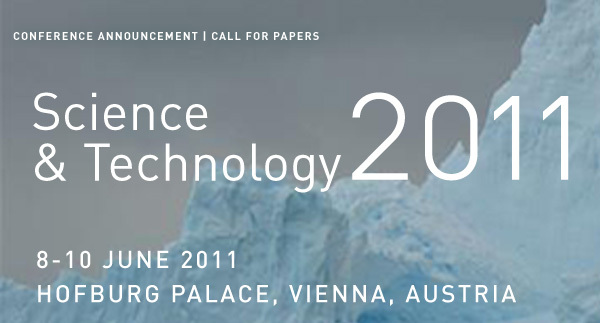 CTBT: Science and Technology 2011, call for papers. CTBT: Science and Technology 2011, 8-10 June 2011, Vienna, Austria. The 32th European Seismological Commission took place in Montpellier (France) last September 6 - 10, 2010. More information..